Need Replacement Car Key Services? 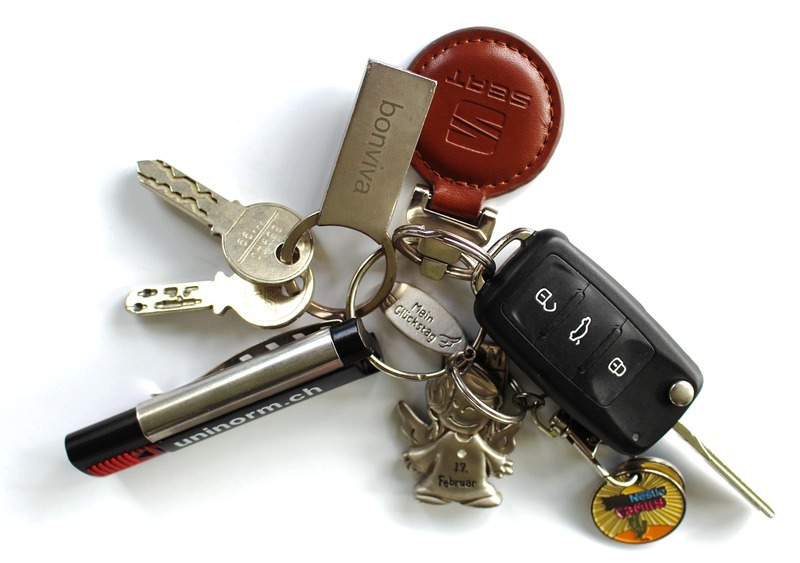 If you have lost, misplaced or damaged your car keys. You are probably looking for a car key replacement. The first thing you would do is go to your local locksmith, but that trip could be as futile as it may seem. Ordinary locksmiths are not equipped with tools an expertise to duplicate a modern car key. 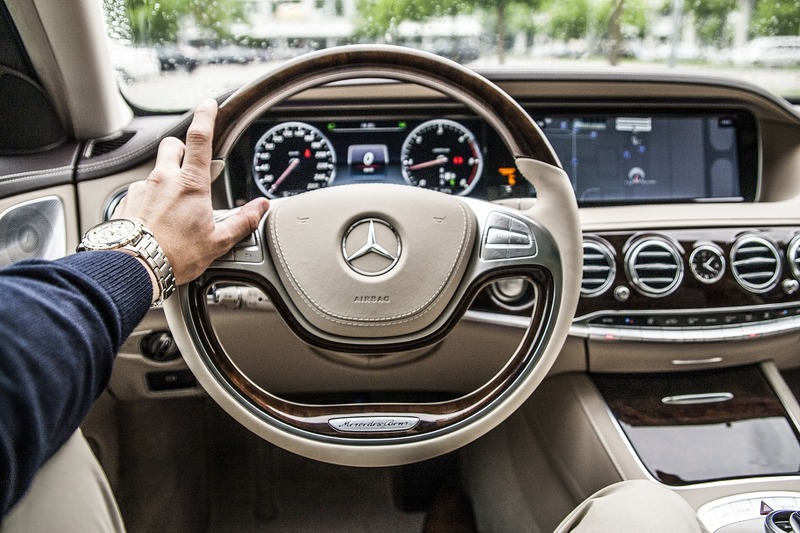 What you need is an expert who is experienced with automotive locksmith services. A quick search for “Car Locksmiths Near Me” on Google will land you on a page with dozens of options to choose from. 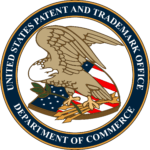 If you are located in San Jose California, you would probably find us at the top of the list. We are definitely the best in the business. 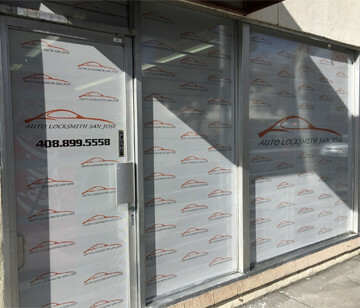 Here at Auto Locksmith San Jose, we can provide you with a solution to all your concerns regarding car locks and keys. In addition to creating a replacement car key, unlocking doors and trunks we are also able to provide you with iginition maintance services. Also which is necessary especially when you constantly use your car or if it is quite old. Our company has a set of trained professionals who are experienced. And also well-trained to handle these concerns efficiently and through our mobile locksmith team. We are able to mobilize our in-house specialists to reach you from wherever you are in San Jose. With the variety of keys available in the market. 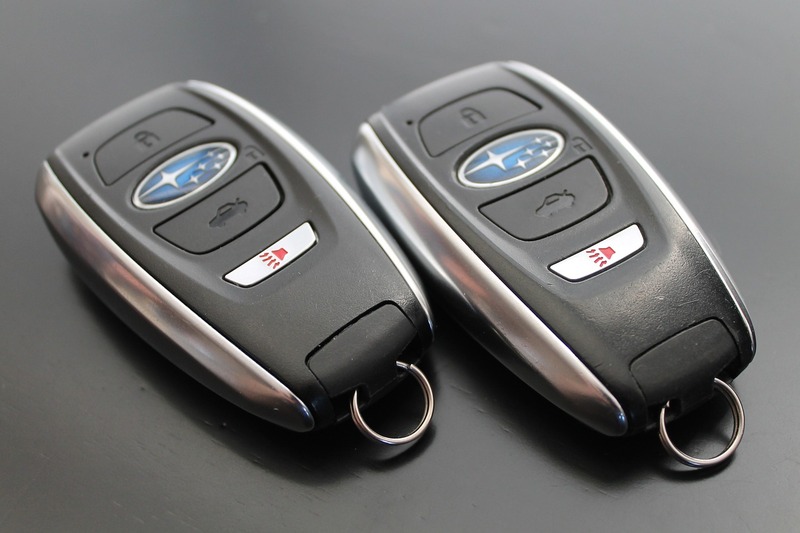 An automotive locksmith will be able to provide you with a replacement car key usable for both your door and engine. 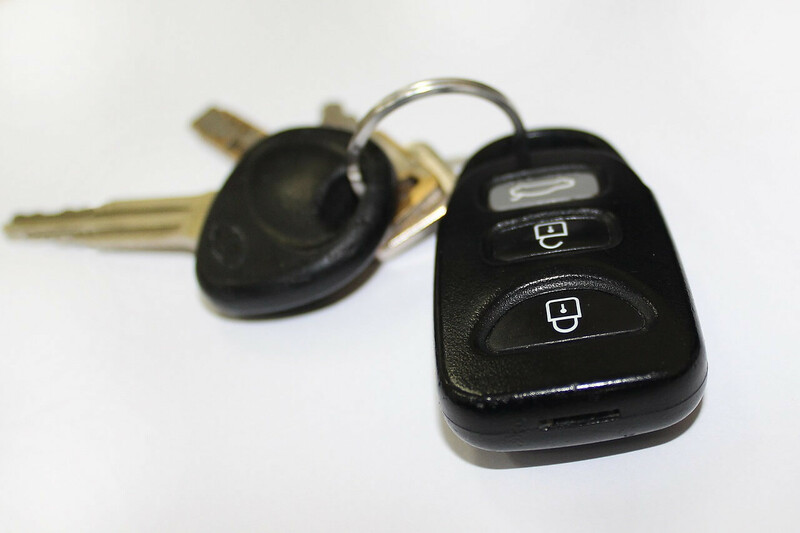 For example, transponder keys with a built-in microchip that that your ignition will be able to recognize can be replaced through reprograming blank keys with the same serial codes of your original key. Without the necessary programs available, it would be impossible to create a replacement car key set for you. Being able to know the difference with these concepts is vital in finding the perfect locksmith for the job. Automotive locksmiths however do have access to these programs and more. And also would be able to recreate your key set for a fraction of the cost. There would absolutely no need in re-visiting a dealership to get a new set of keys. Our company provides the best quality of work in the San Jose area. We have built a good reputation though the hundreds of clients we have served over the years. Read through the dozens of our reviews to learn more about how we helped our clients through their concerns and be one of our happy customers too! Our confidence on our service is definitely a plus on your end, we believe in the skill of our personnel and know that they are highly capable of performing the tasks on hand. You can never go wrong with hiring Auto Locksmith San Jose, we have the prefect balance of expertise and experience available to you with a click of a button, you are definitely in good hands. We have affordable rates and great services, and we are definitely the best choice you can make. 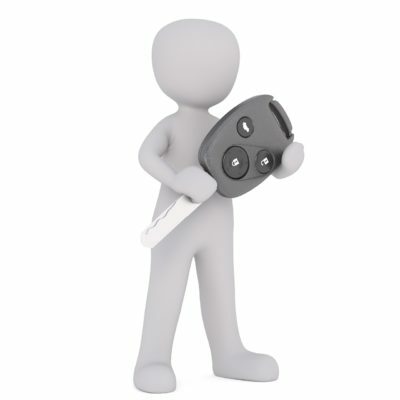 For any auto locksmith work, we are ready for you. You can visit our store or give us a call today to inquire about our products and services!